We all love a great deal for cheap delivery near me. But sometimes, it’s difficult to find promo codes if you are an existing user! 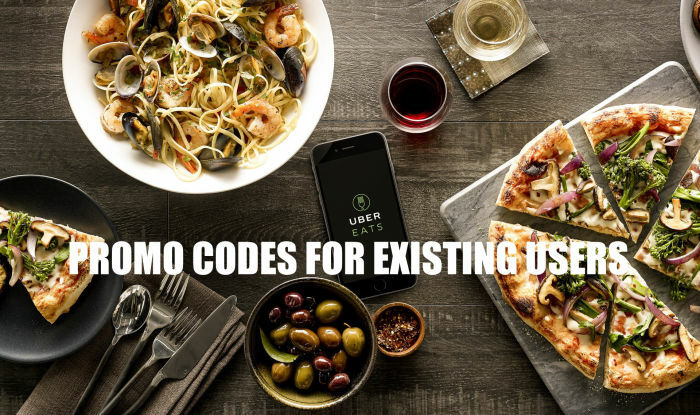 However, with our help, you’ll be able to use UberEats promo code for returning customers, saving you money and time on your next delivery order. For our article today, we’re going to check out some sweet food delivery deals in New York City! 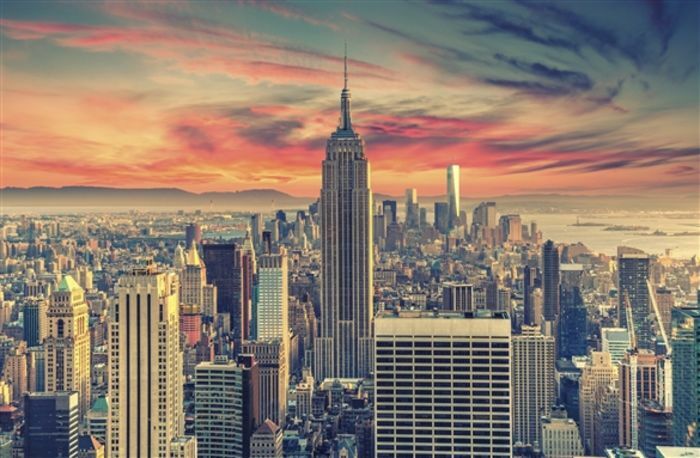 New York City is, arguably, the best city in the world. However, for all its greatness, it is, unarguably, an incredibly expensive city. Everything is expensive from the cabs, to the drinks, to the food. However, the food doesn’t have to be expensive! Let FoodBoss help you out with some great, cheap food delivery so that you can enjoy some gourmet food for not gourmet prices. We’ve compiled a list of the best restaurants in New York that offer affordable delivery for food orders! Check ‘em out and treat yourself. Why is July the best month? The Fourth of July? It’s fun, but that’s not why. Is it because it’s prime summertime? It is, but that’s not why, either (wow, those are actually some pretty good reasons, though). The reason why July is the best month is because *drum roll* it’s National Ice Cream Month! Yes, you read that correctly: National Ice Cream Month. It doesn’t mean you can eat ice cream everyday (I mean, you can if you want to!) However, you might be able to eat even more frequently, and it’s with a purpose! You can stay cool all of July lapping up some tasty, frozen deliciousness! Order Some Cheap Delivery Food to the House of Blues! 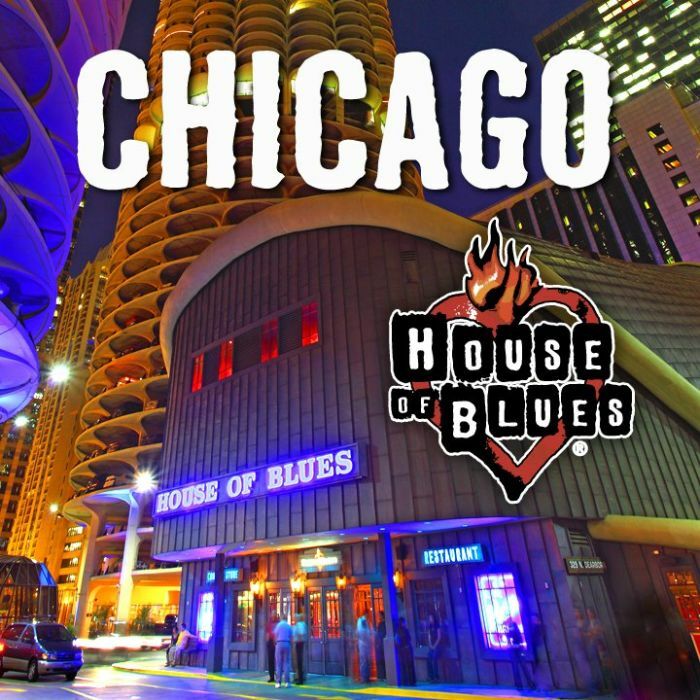 Chicago has so many great venues for music...but there’s really nothing quite like the House of Blues! So many great bands have played here, and the venue itself is really one of a kind. Location-wise, it’s also located right in the heart of Chicago, which you really can’t beat! Next time you’re rocking out at the House of Blues, make sure to order some cheap food delivery so you can fuel up for a late night of rockin’ and rollin’! 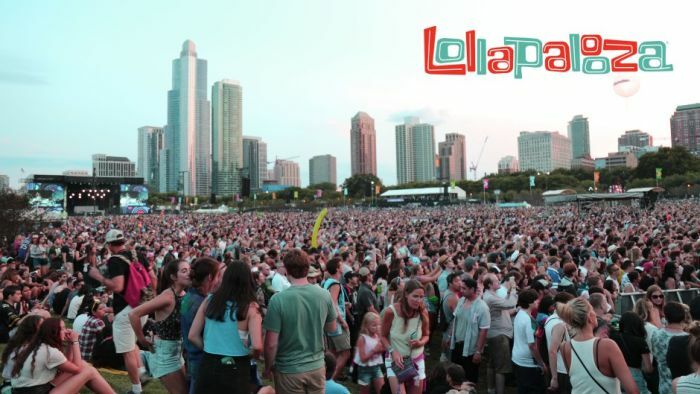 Lollapalooza is definitely one of the best music festivals in the world. However, there’s one thing that you could argue is better than Lollapalooza: the aftershows. The aftershows following Lollapalooza are something different. There’s something intimate about these shows that maybe is missing at Lolla. You can see a band that you truly want to and not have to flounder around between the acts that you had your heart set on. Look...National Ice Cream Week and National Ice Cream Month are both pretty fantastic events. But do they not overshadow National Ice Cream Sandwich Day a bit? I mean, I love everything ice cream. And keeping it simple with ice cream is always a great move. However, while it sometimes doesn’t work out when you add something to another thing that’s nearly perfect, when you add some cookies to ice cream, that pretty much makes it even more perfect. 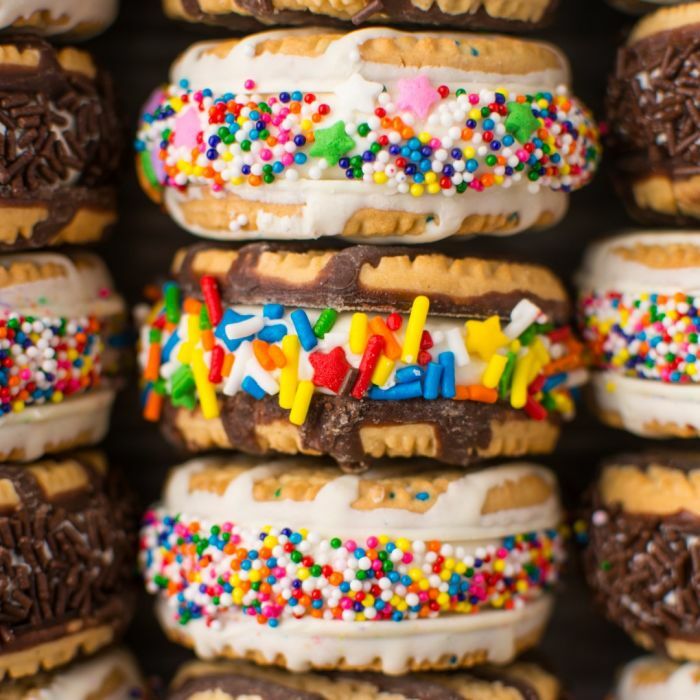 So, on August 2nd, take some time out of your day to order some ice cream sandwiches using cheap food delivery to enjoy some perfection! Cheap Food Delivery when Pearl Jam’s comes to Wrigley! 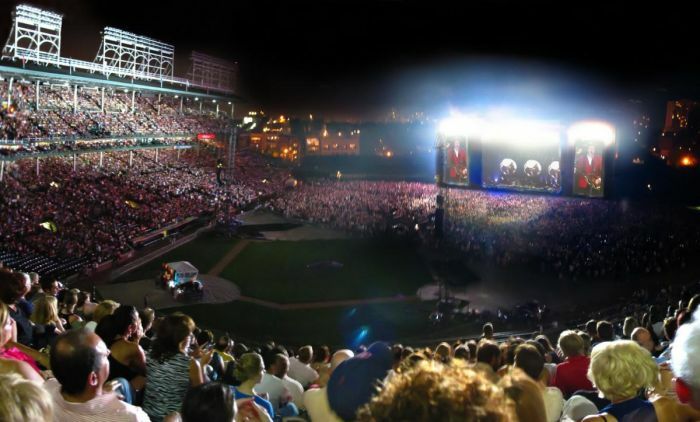 One of the biggest bands of the 90’s is coming to Wrigley Field to perform for their hometown of Chicago! Well, their front man is from Chicago, but he is the main part of the band! That’s right, I’m talking about Pearl Jam! Pearl Jam was such a huge influence on music in the 90s and music today, and they’re still kicking and rocking their hardest! And the best part of it all is that they’re playing at one of the best venues in the world.